Our daughter's school paid a beautiful tribute to those that have lost their lives in the name of their country and future generations. 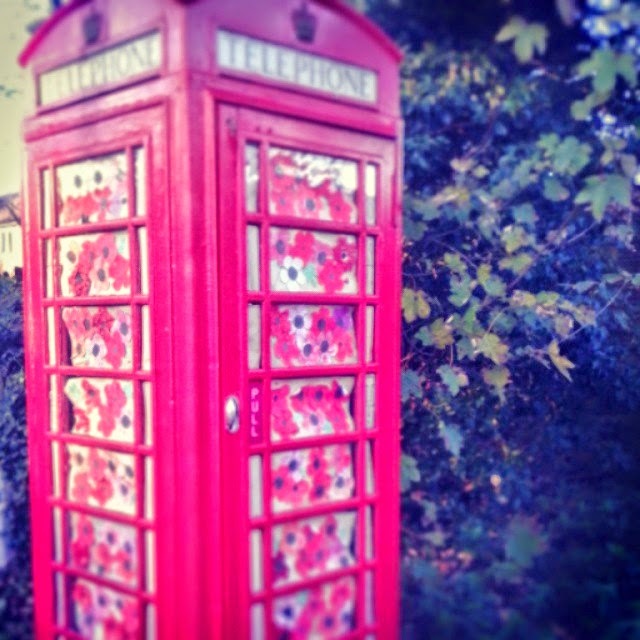 The local telephone box was decorated with paper poppies created by each child in the school. We will never forget their sacrifice for us and our children. Photo by the husband Glen Cockman.